Pinga delivers any items including jeans. If you want to get jeans delivered today, simply download the App and request to get a pair of jeans delivered. Would you like a pair of jeans delivered? Pinga can help you get jeans delivered to your home or your work. We can pick up jeans from your local retail store including Primark, Next, Topshop, Topman, River Island and more. 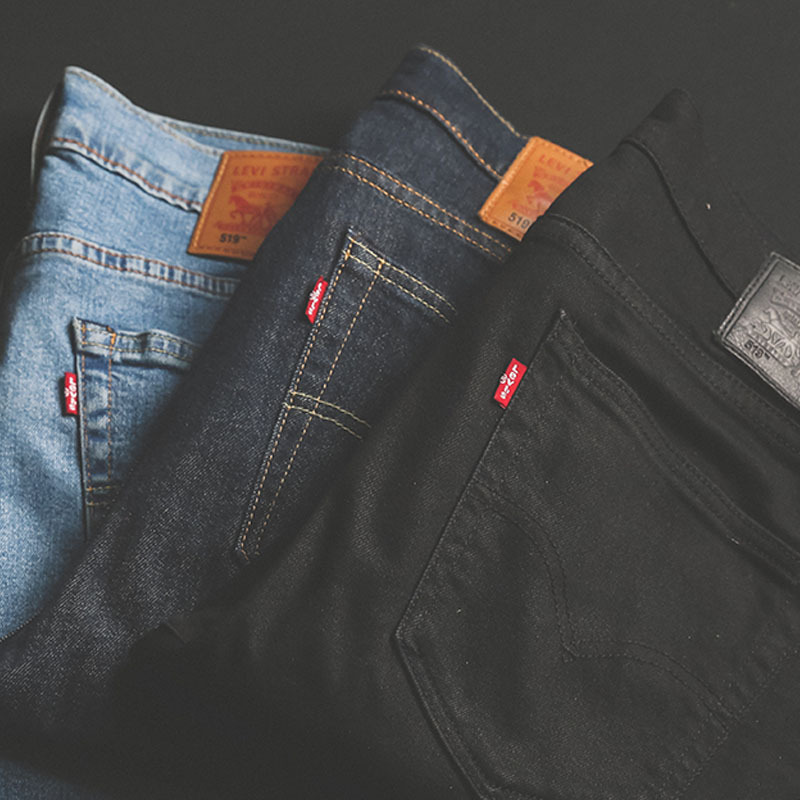 Straight leg, skinny, regular, loose and any colour you want for your denim.